Did a drug cartel execute Pike County family? PIKE COUNTY, Ohio — Investigators are remaining tight-lipped about whether there’s a connection between the massacre of eight Pike County family members Friday and three marijuana "grow operations" found near their homes. Days later, the discovery of these grow sites has led some to wonder: Were these “executions” motivated or enabled by the drug trade? DeWine made clear that investigators have not drawn that conclusion during an interview with WLW’s Bill Cunningham Monday afternoon, but also said they have not ruled out the possibility. Pike County Sheriff Charles Reader told reporters Sunday that he knew the Rhoden family well -- but did not know they were involved in any illegal activity. Local court records did not show any criminal history for the Rhoden family. But DeWine said the sites and number of plants investigators found indicated a professional operation was underway. READ MORE: Is Pike County a dangerous place? 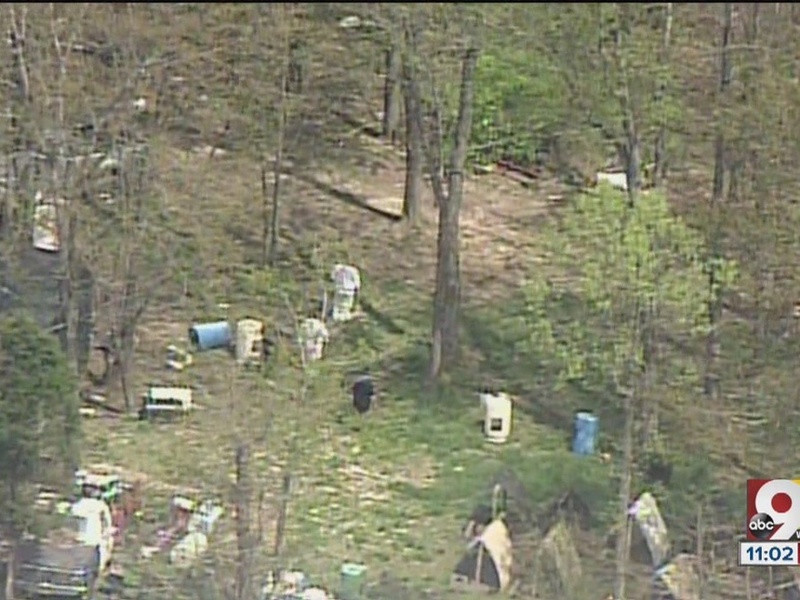 This case isn't the first time authorities in Pike County have discovered marijuana grow sites. And it's not the first time deputies in this small county have talked about drug cartels. In the summer of 2012, DeWine said agents with the Ohio Bureau of Criminal Investigation and the Pike County Sheriff’s Office discovered a large grow site containing more than 1,200 plants near Hickson Road, along with two nearby campsites they believed had been abandoned by Mexican nationals. Agents discovered the grow and camping sites as part of a two-day drug eradication effort, DeWine said. Friday’s killings in Pike County — which Reader described as “targeted” at the Rhoden family — came at a time when law enforcement agencies at nearly every level said they are seeing an increase in violent crime surrounding the drug trade, as cartels move farther into the country from the borders. “The men and women involved in today’s [drug trafficking] kill or make other drug traffickers disappear without fear of consequence,” Lt. Gerry Adcock of Oregon’s Marion County Sheriff’s Office told FNL. “These cases...they just take time,” DeWine said.